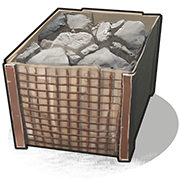 The Stone Barricade is a deployable building component. It is the cheapest, weakest and smallest of barricades. They are slightly less than the width of a foundation and slightly higher than a crouching player. Due to its low height, barricades are usually placed on higher ground than the opponent. Examples of usage include the top of a hill, roofs and towers. High External Walls take their intended use during combat. Defensive item to place down while being shot at in the open. 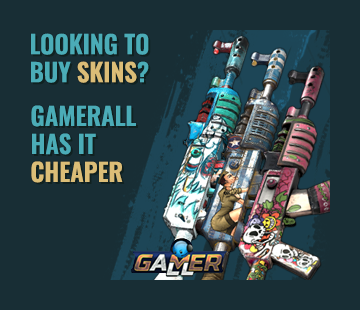 It grants instant cover and is cheap to craft.